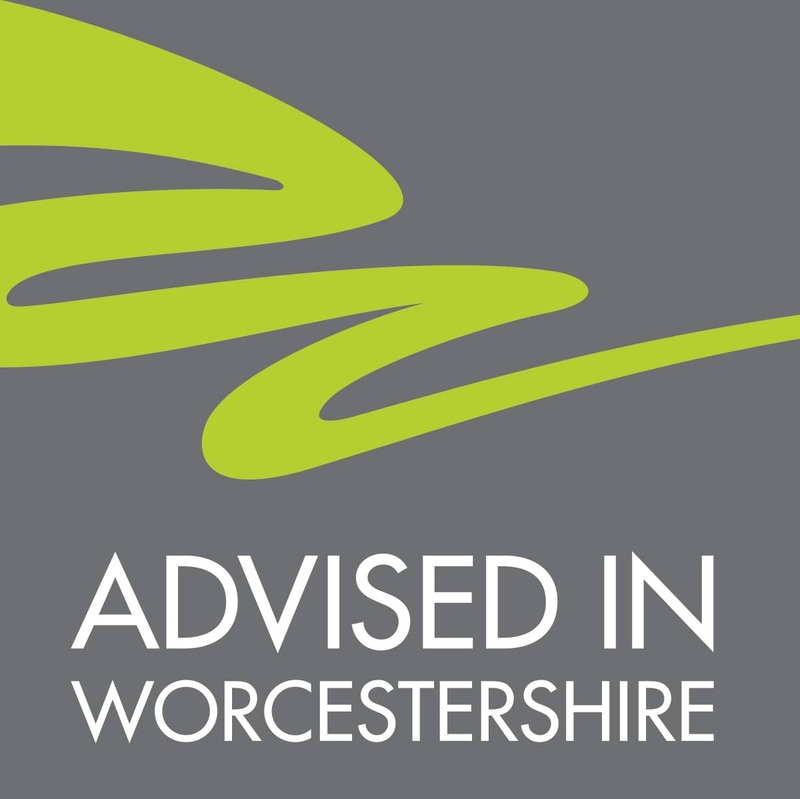 Welcome to Advised in Worcestershire, the free online business directory for Worcestershire, dedicated to raising the awareness of professional services in the area. If you are looking for a particular skill set then look no further than the Advised in Worcestershire directory – with a simple to use search tool, it is quick and easy to find the contact details of the local professional service you require. With a wide range of professional services available, you are one click away from finding that Worcestershire is a great place to do business and has an amazing skill set. Furthermore, if you are professional service in Worcestershire you can only benefit by submitting your details at the link below to feature on the Advised in Worcestershire Directory for FREE.